Nattha holds a bachelor’s degree from the Vongchavalitkul University in Nakhon Ratchasima. 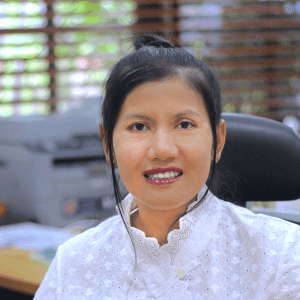 She has many years of experience in the real estate, development, and hospitality industries in Bangkok and Phuket. She joined KMM Services as a shareholder and director in 2015. She oversees human resource management and government relations and works with Kat in overseeing villa operations.